If you own a large music, photo, or video collection, your Surface’s hard drive may not be large enough. But, not to worry. There are some gadgets that can handle the job. Plug the cable from one of these small hard drives into your Surface’s USB port. After a few moments, the drive shows up in File Explorer. Newer portable hard drives draw their power directly from your Surface’s USB port. Some older drives won’t work because they need more power than your Surface can give. 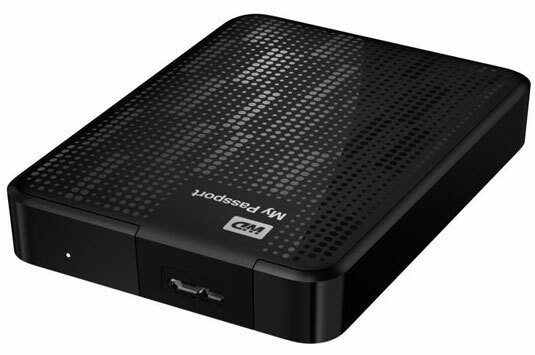 Portable hard drives typically hold up to 4TB of information, which is about 4,000GB. That should be enough to last most people while on the road. Flash drives are the simplest and fastest ways to copy files to or from your Surface. In fact, they’re why your Surface beats many competing tablets: Few other tablets even include a full-sized USB port, much less let you copy files to and from a flash drive.